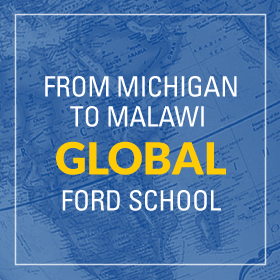 The University of Michigan and the Ford School are planning a series of activities to welcome the classes of 1963 and 2003 back to Ann Arbor. The Reunion Weekend will offer alumni the chance to reconnect with old classmates and visit campus. 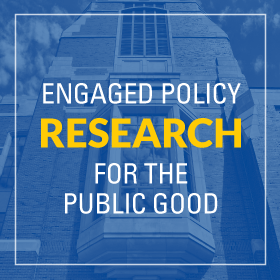 Though much has changed since its time as the Institute for Public Administration, the Ford School of Public Policy is still committed to public policy research and education-come visit us and see how! University-wide reunion events are planned for October 3-6. The Ford School of Public Policy will host a special showing of The Activists: War, Peace, and Politics in the Streets . 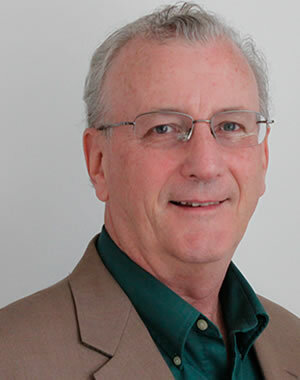 Producer Michael Heaney will lead a post-film discussion, looking for feedback to assist in the development of the film. From the producers: "This documentary film is a study of the lives of activists in the anti-war movement. This is the first seminar in the 2005-2006 International Colloquia series. Program 9:00 AM - Coffee and muffins 9:30 AM - CRISTINA ARELLANO, Minnesota 'Dollarization and Financial Integration' (with Jonathan Heathcote) Discussants: Yui Suzuki Jing Zhang 11:00 AM - Coffee break 11:30 AM - GALINA HALE, Yale 'Are Private Borrowers Hurt by Sovereign Debt Rescheduling?' (with Carlos Arteta) Discussants: Yuriy Gorodnichenko Paolo Pasquariello 1:00 PM - Adjorn Everyone is invited to lunch immediately following the seminar.